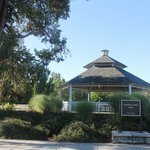 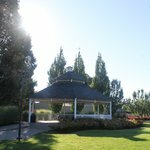 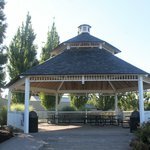 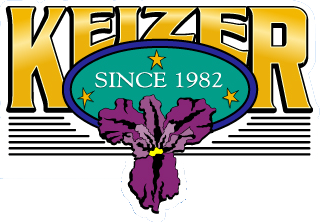 The Claggett Creek Covered Area and Chalmers Jones Gazebo both offer a beautiful backdrop and setting for many events. 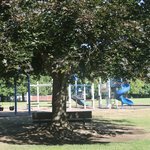 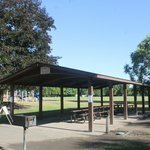 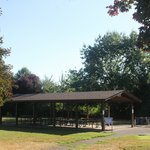 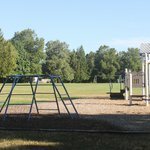 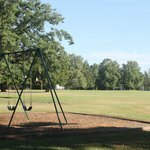 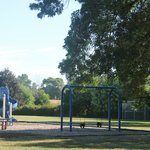 The Claggett Creek Park also offers other features such as a kids play structures, swings, multiple sports fields and barbeque pits. 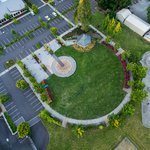 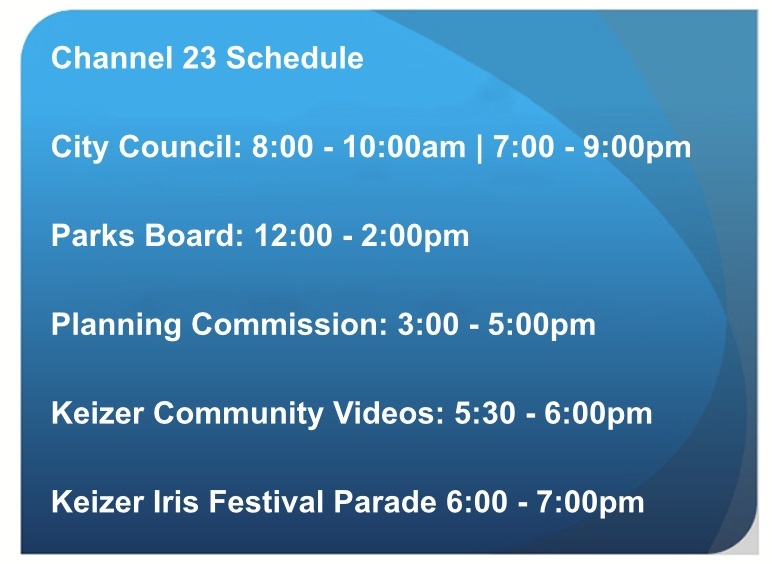 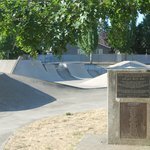 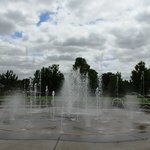 The Chalmers Jones Park also offers other features such as the Carlson Skate Park, paved walking paths and a seasonal Splash Fountain.